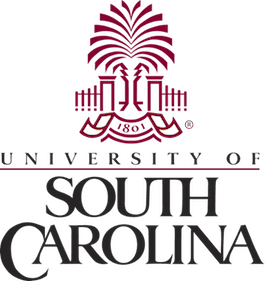 The University of South Carolina’s SmartState Center of Catalysis for Renewable Fuels (CReF) was awarded half of a 4 year, $4-million grant to develop catalysts to recycle agricultural waste into valuable fuels and chemicals. CReF is collaborating with the Center for Environmentally Benign Catalysis (CEBC) at the University of Kansas. Funding comes from the National Science Foundation’s Experimental Program to Stimulate Competitive Research (EPSCoR). The proposal is titled “Catalysis for Renewables: Applications, Fundamentals and Technologies (CRAFT).” Professor JR Regalbuto, CReF director, teamed with CEBC’s director, Professor Bala Subramaniam, who lead the joint effort. CReF’s two assistant professors, Miao Yu and Aaron Vannucci, are among the chief beneficiaries of the award at USC. The grant will also partially support scientists in the University’s Electron Microscopy Center and X-ray Photoelectron Spectrometry Center.